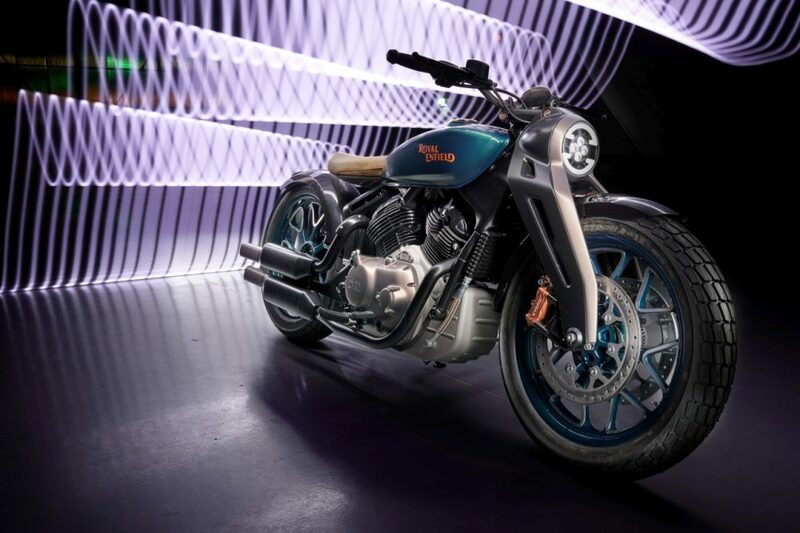 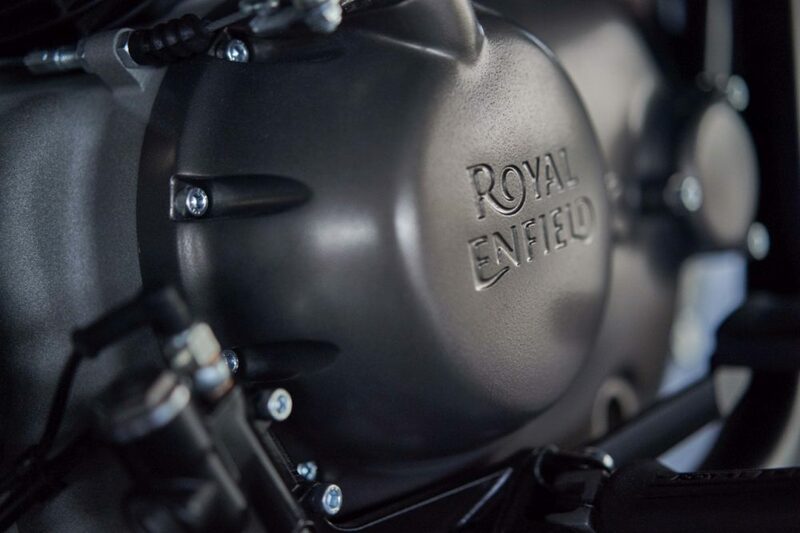 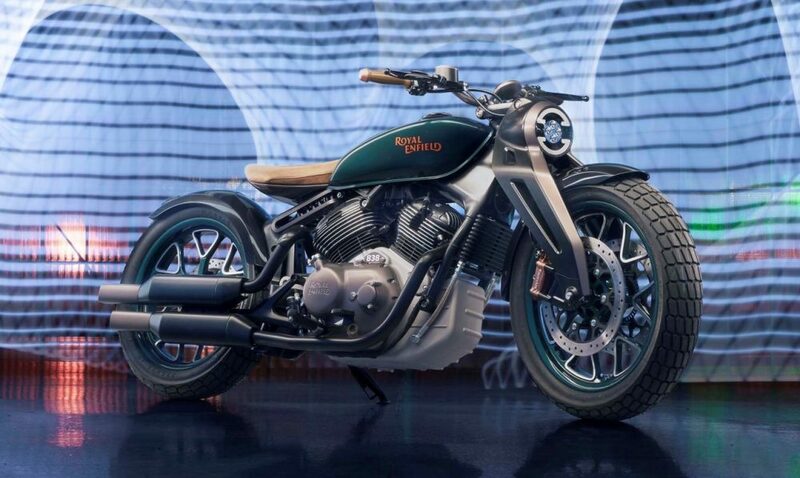 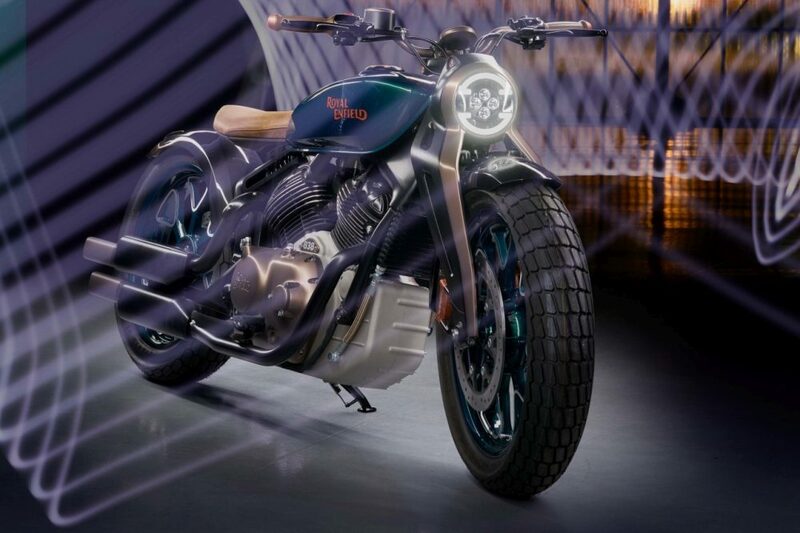 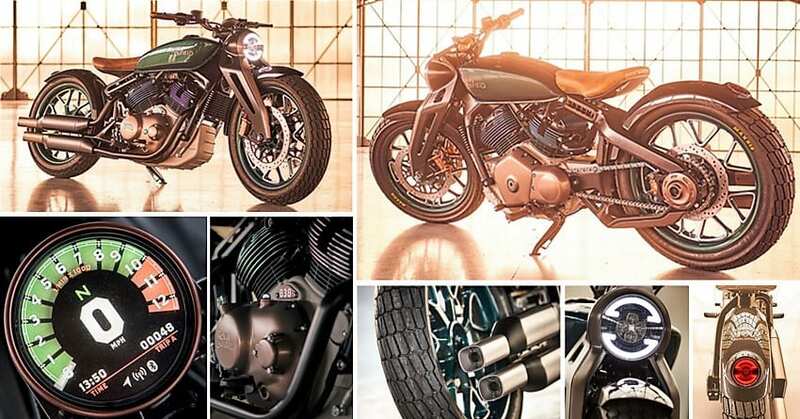 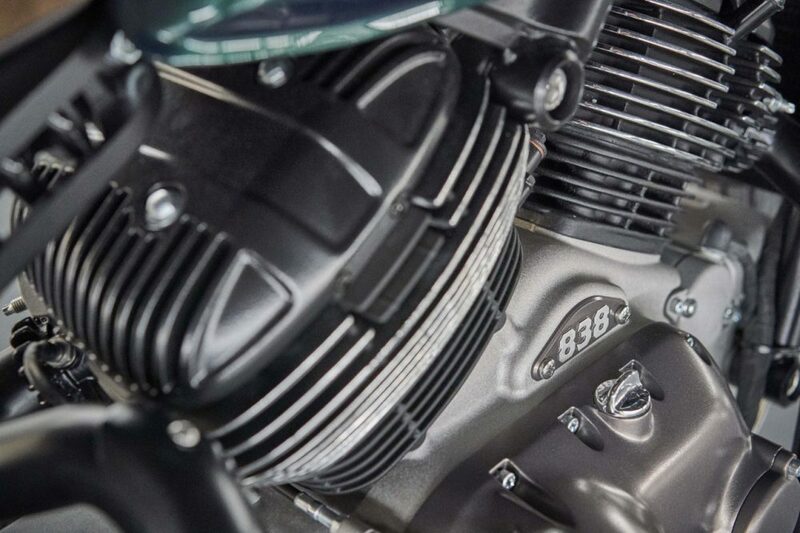 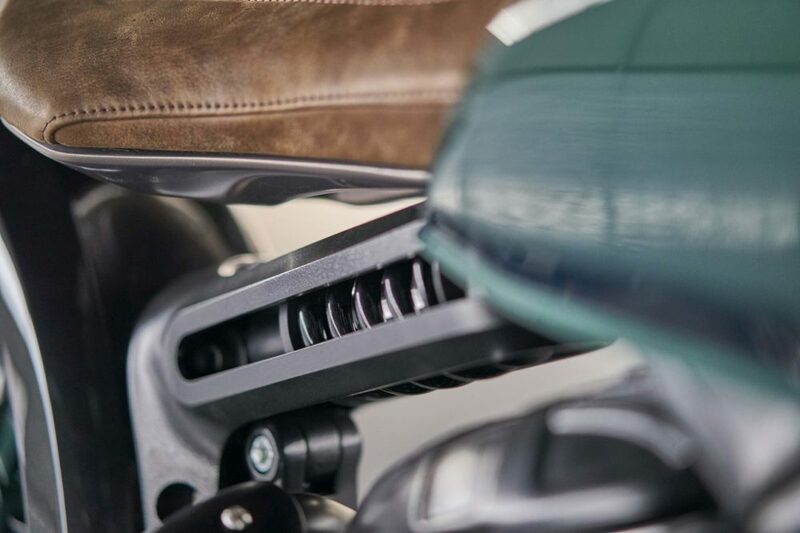 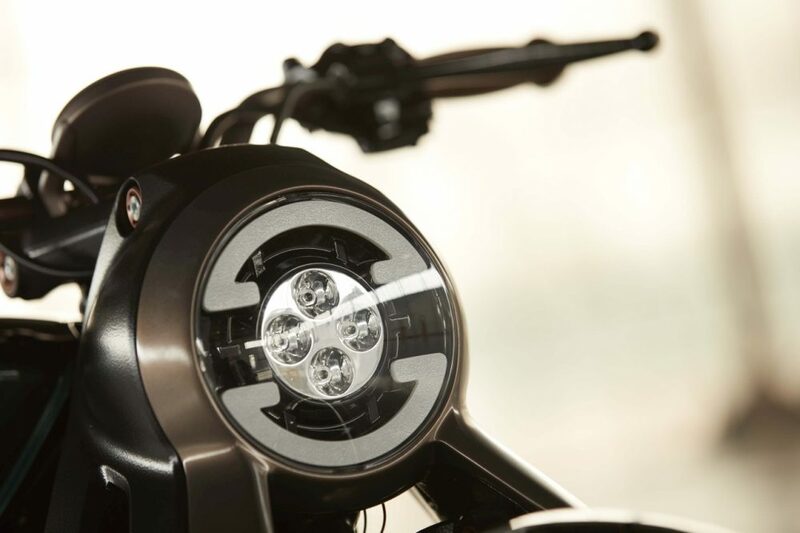 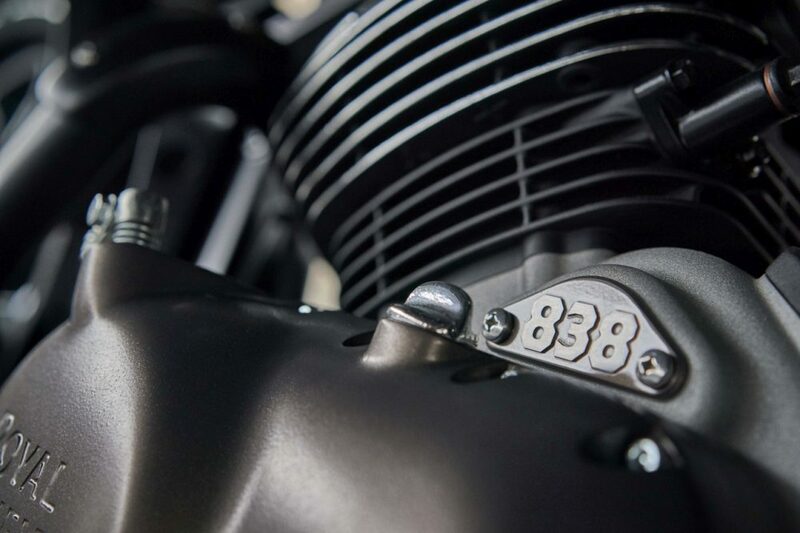 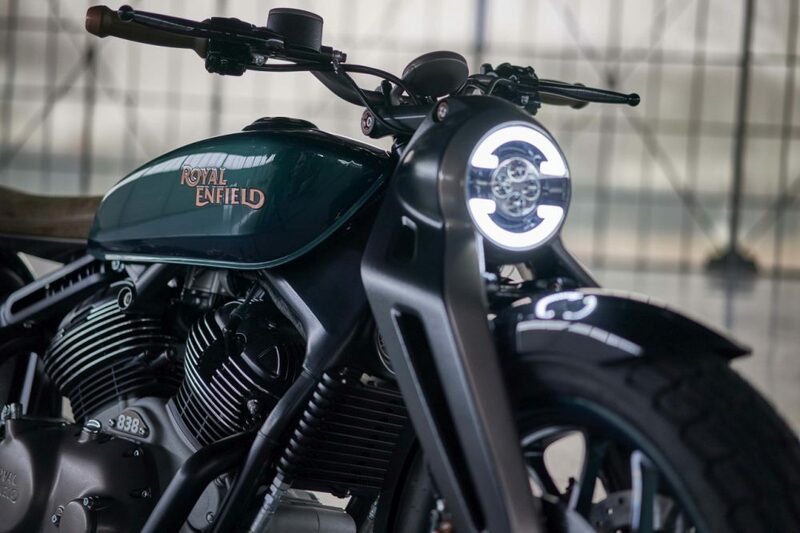 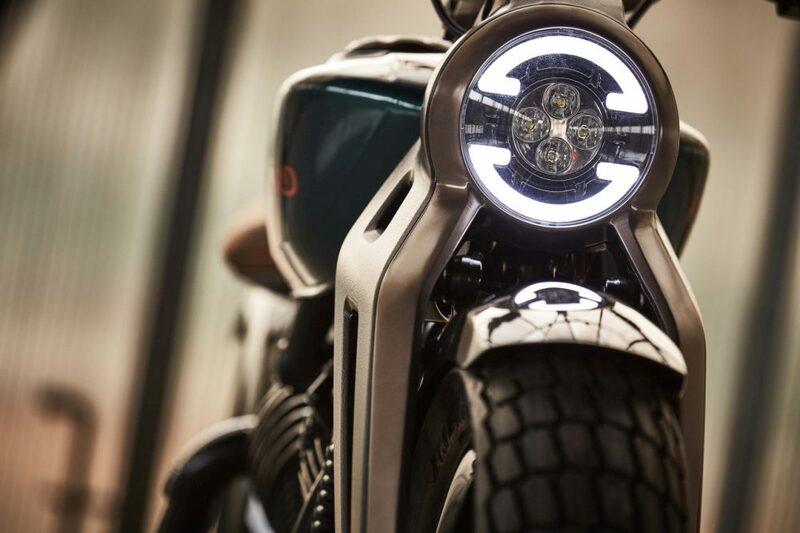 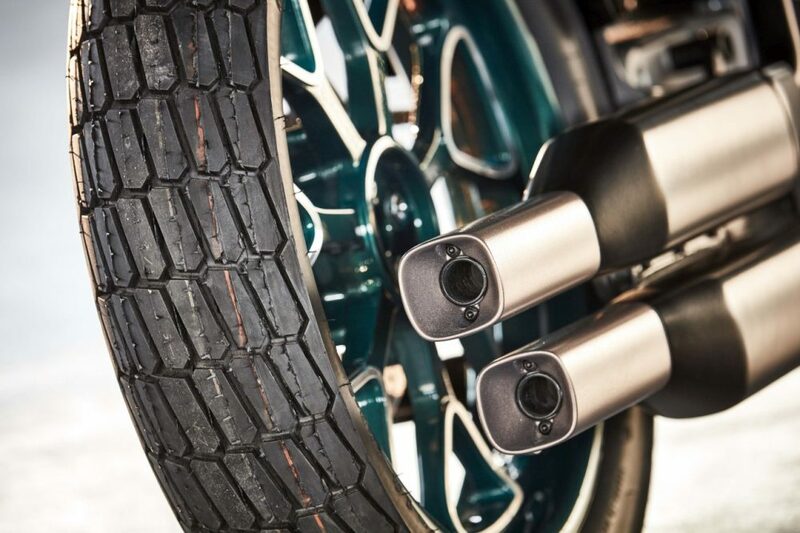 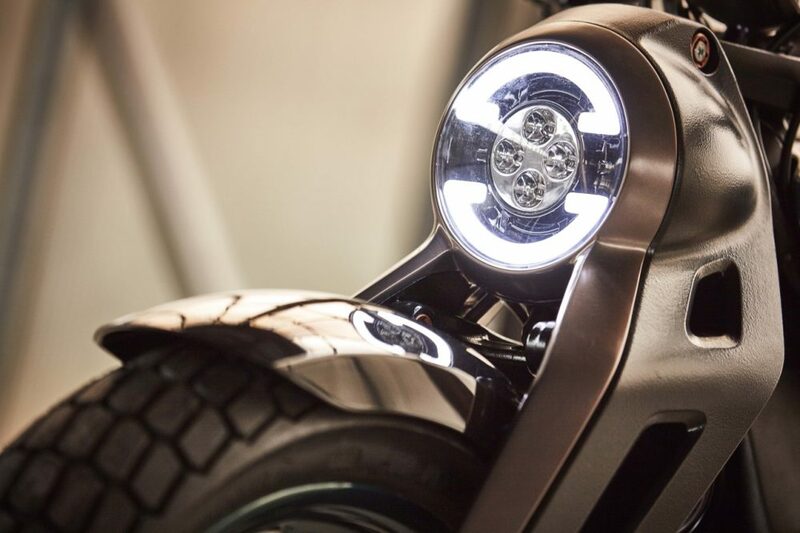 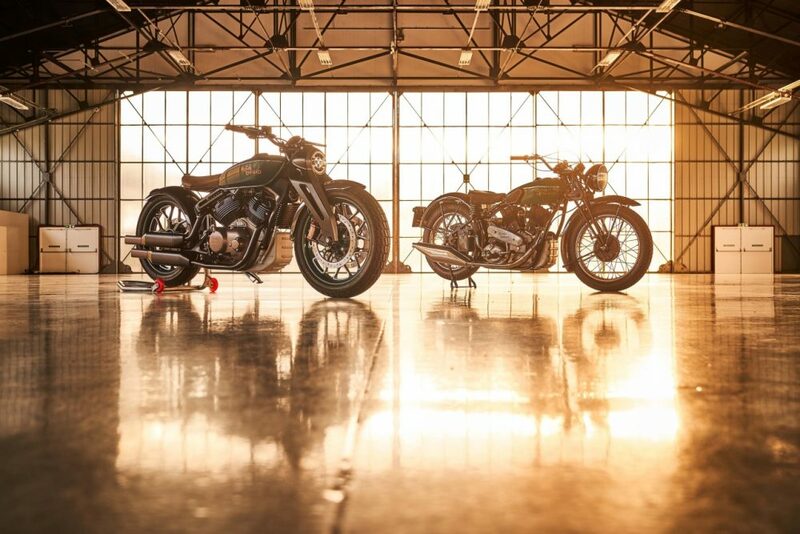 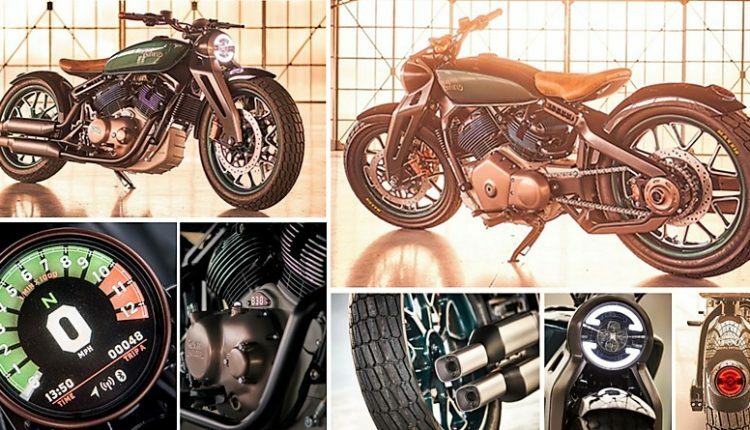 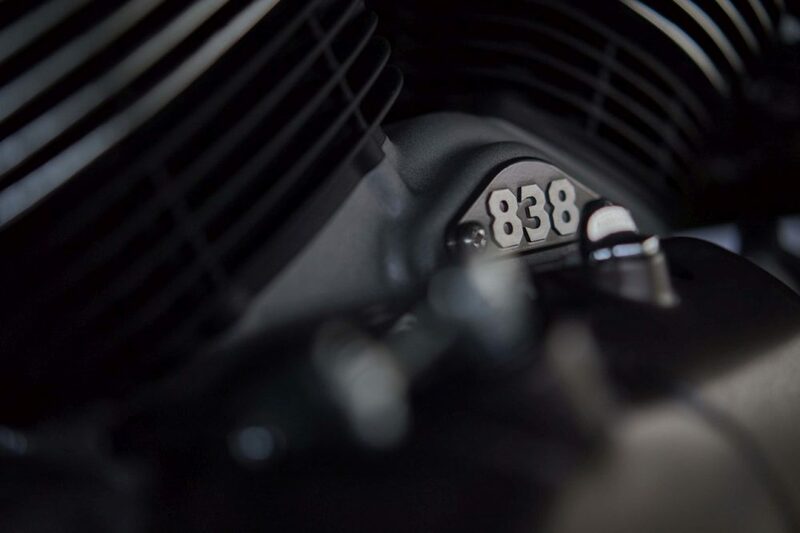 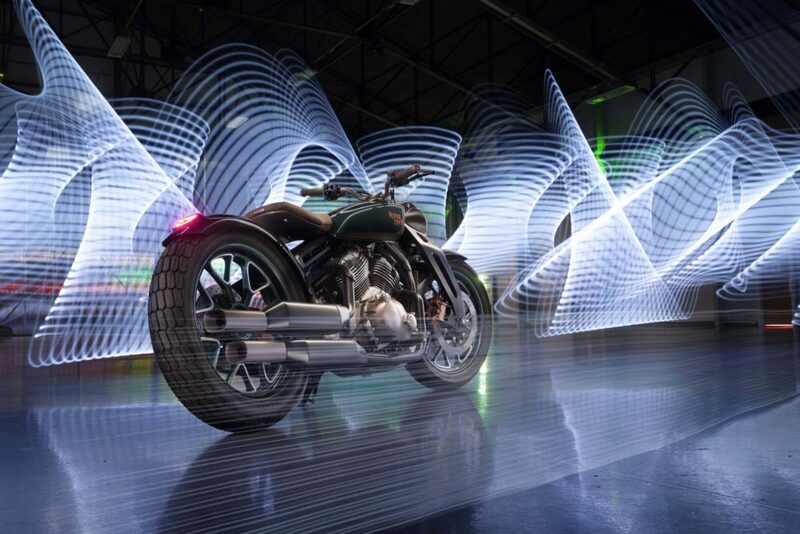 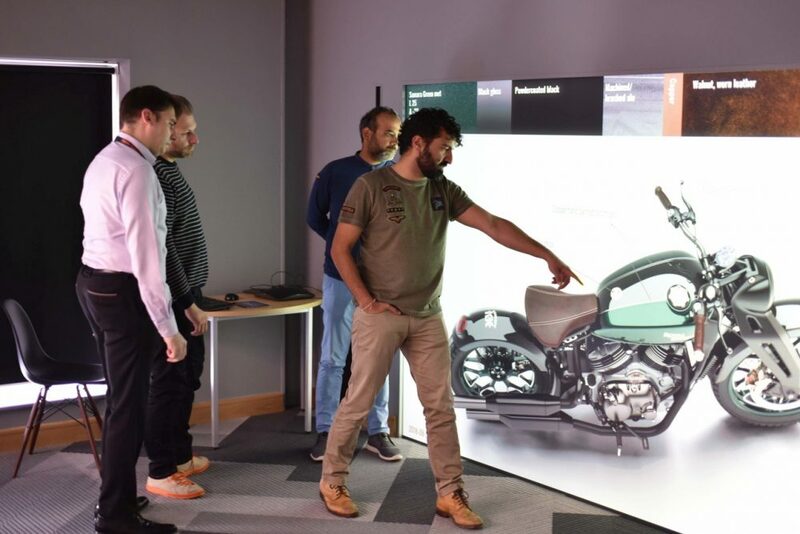 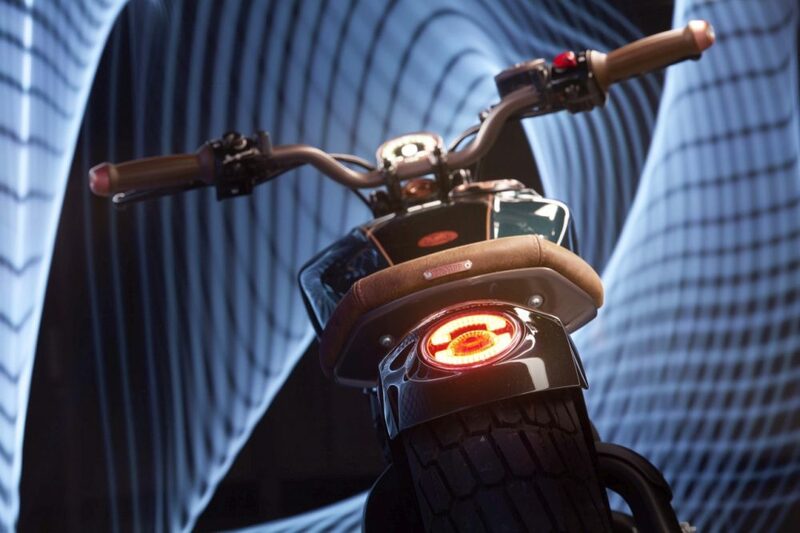 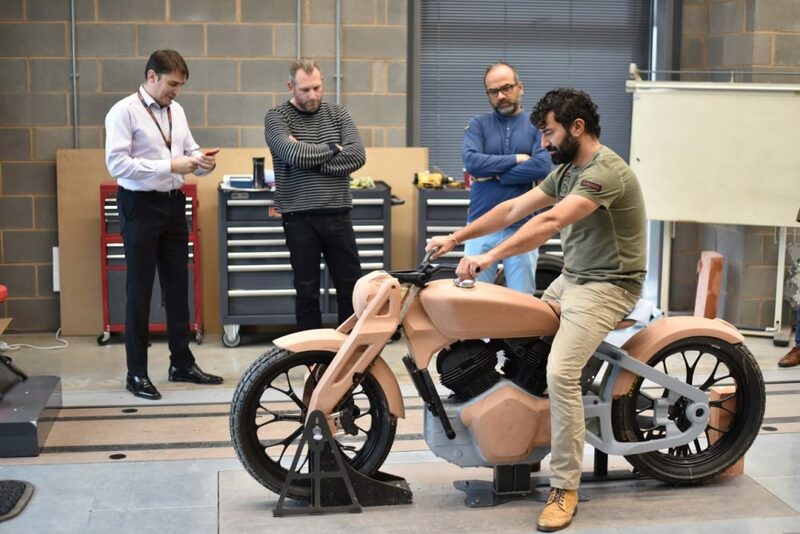 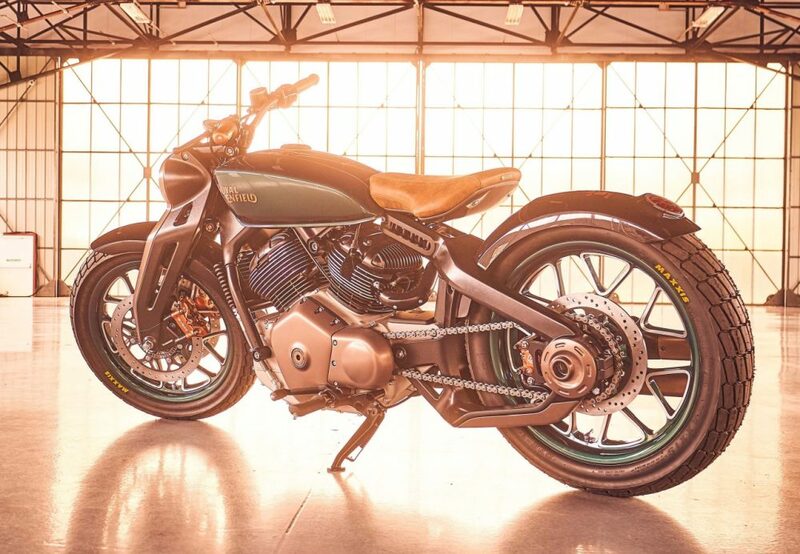 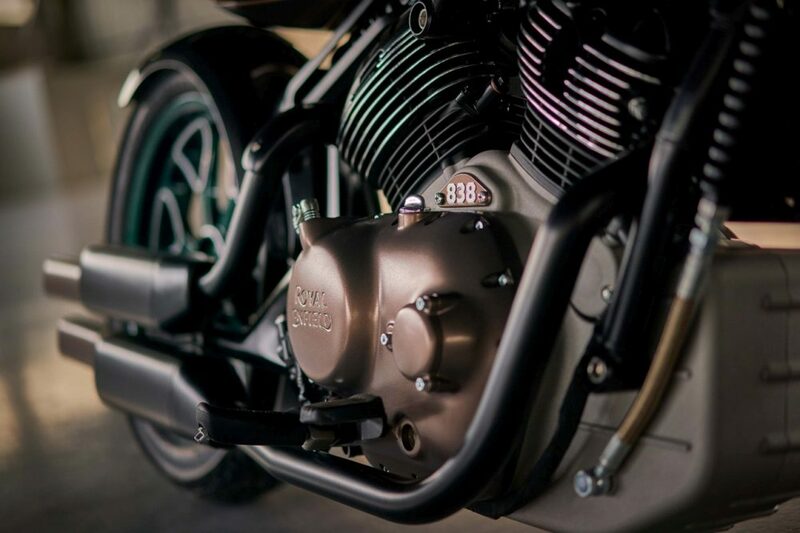 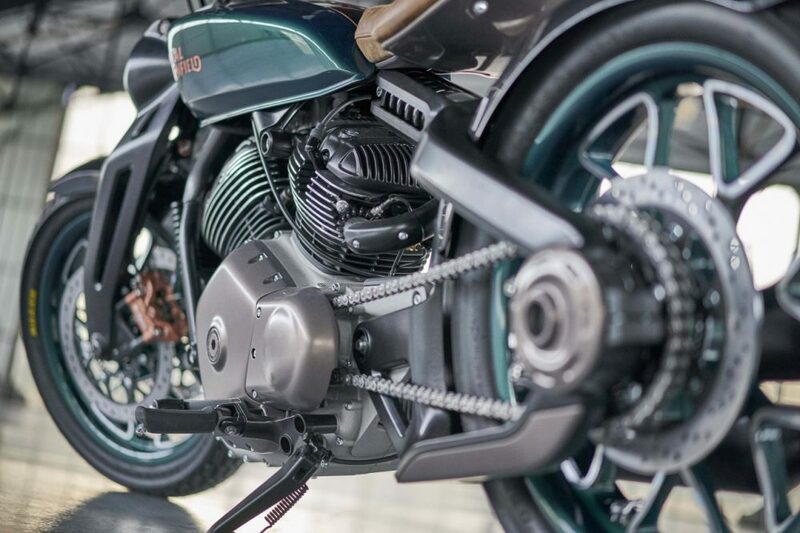 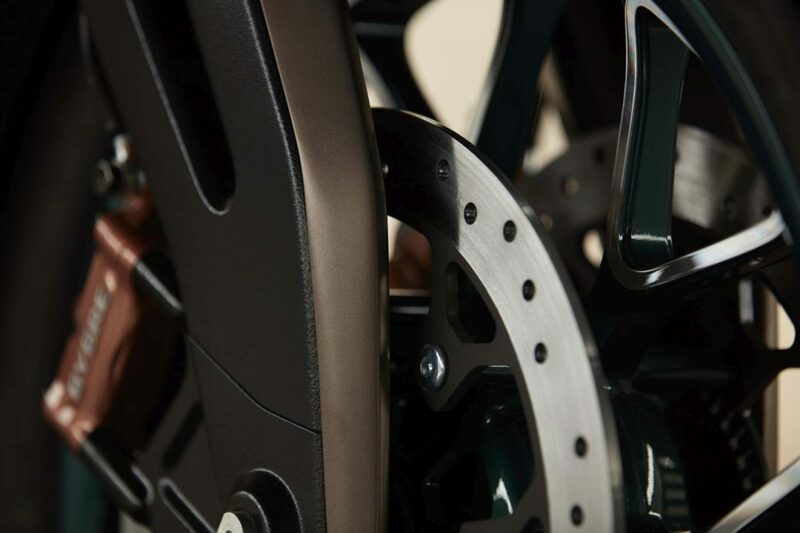 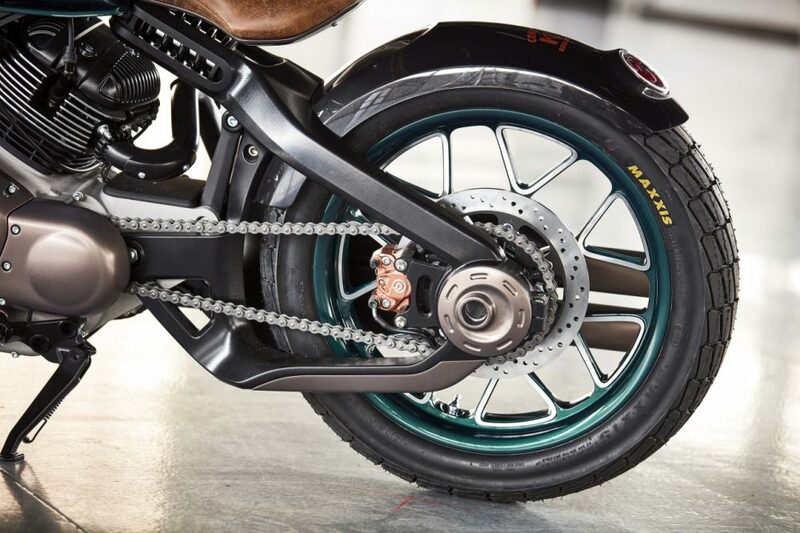 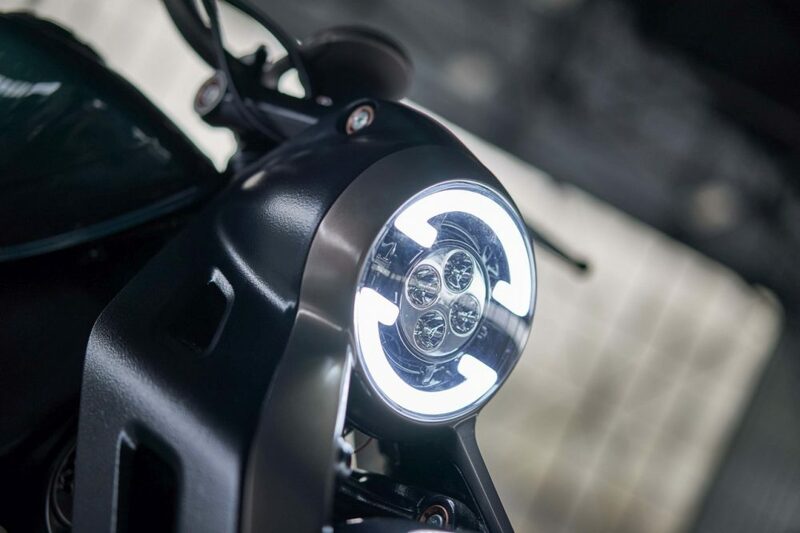 Royal Enfield unveiled the mind-blowing Concept KX at the EICMA 2018, and now the brand has released the official video and high-resolution photos of the 838cc V-twin bobber. 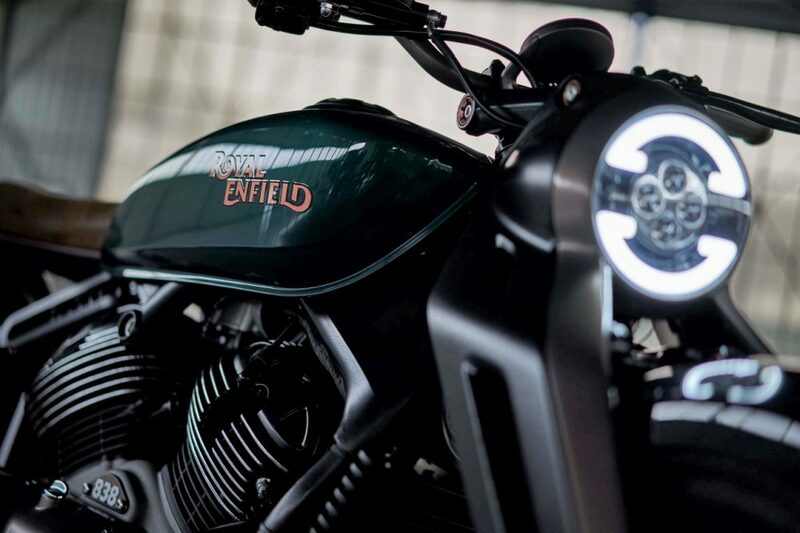 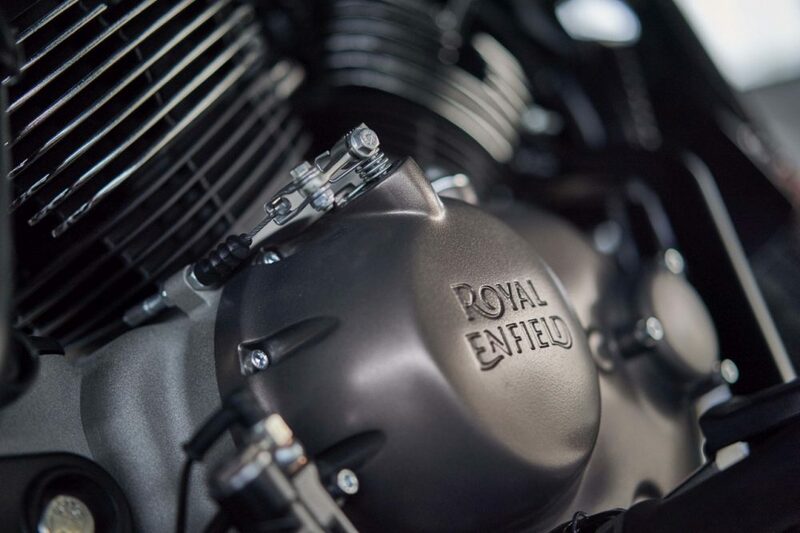 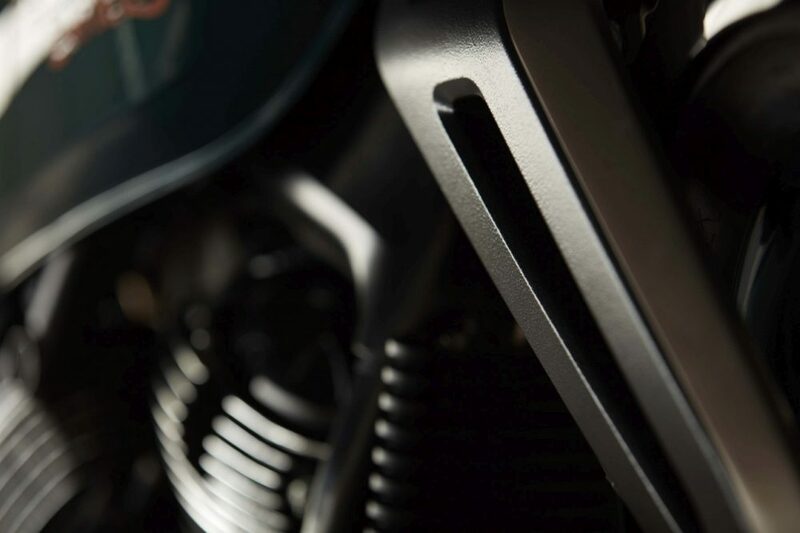 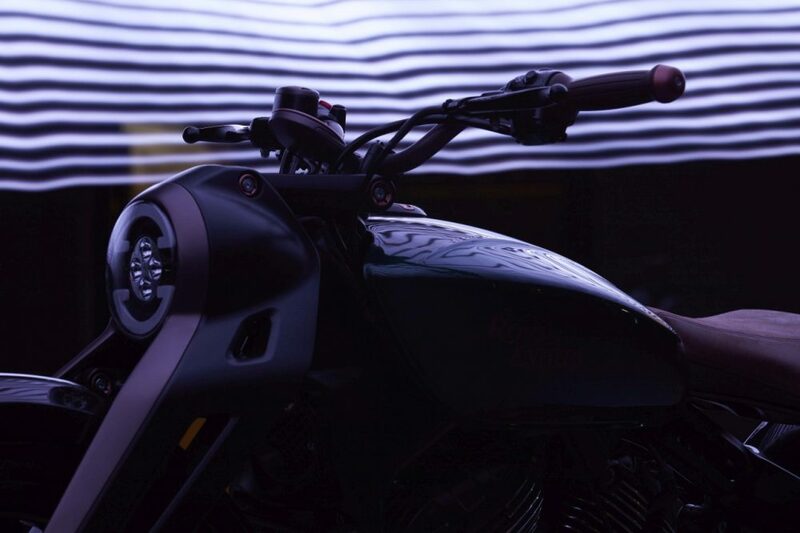 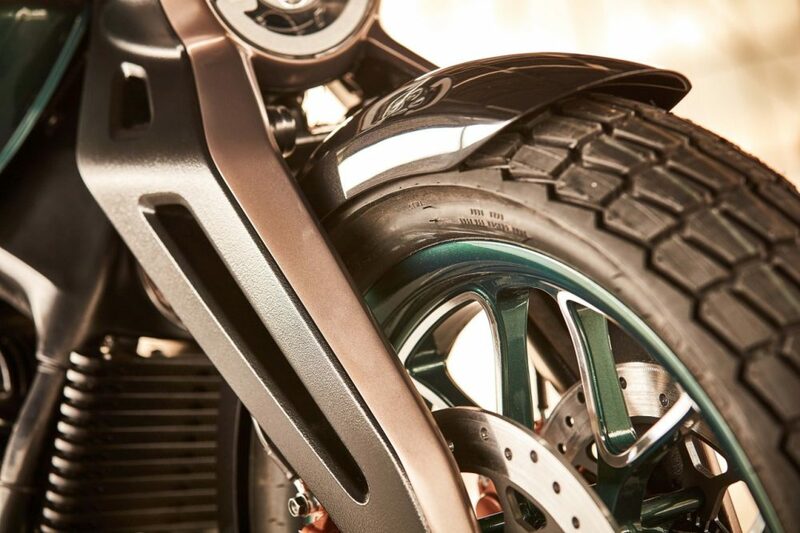 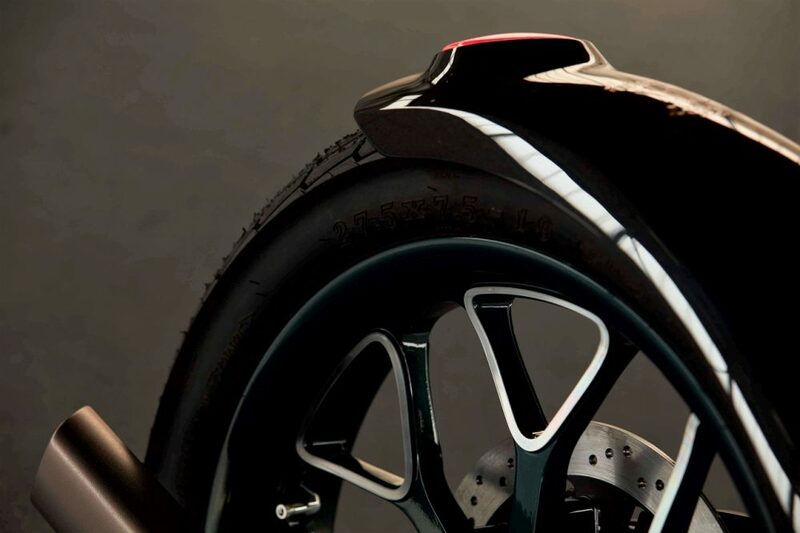 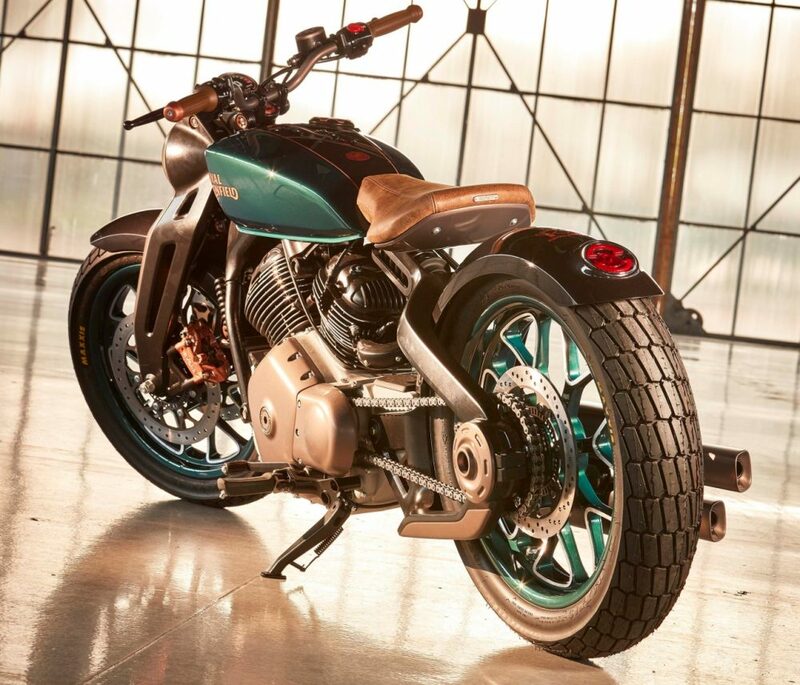 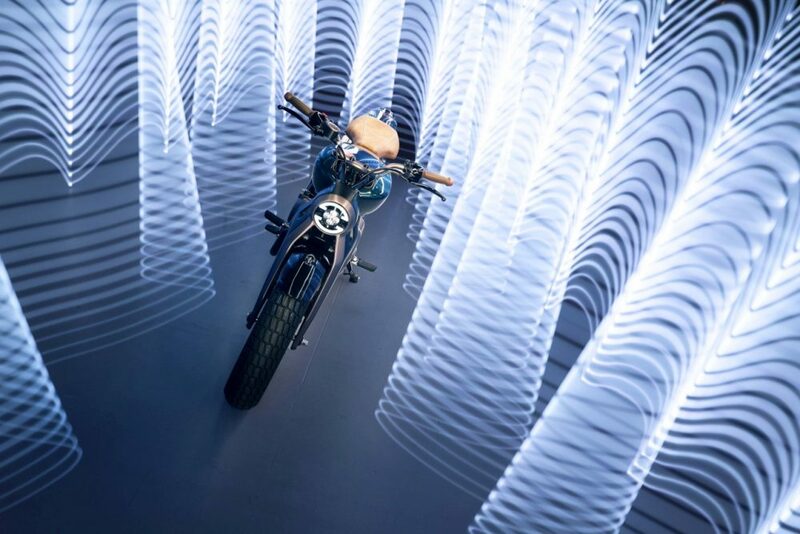 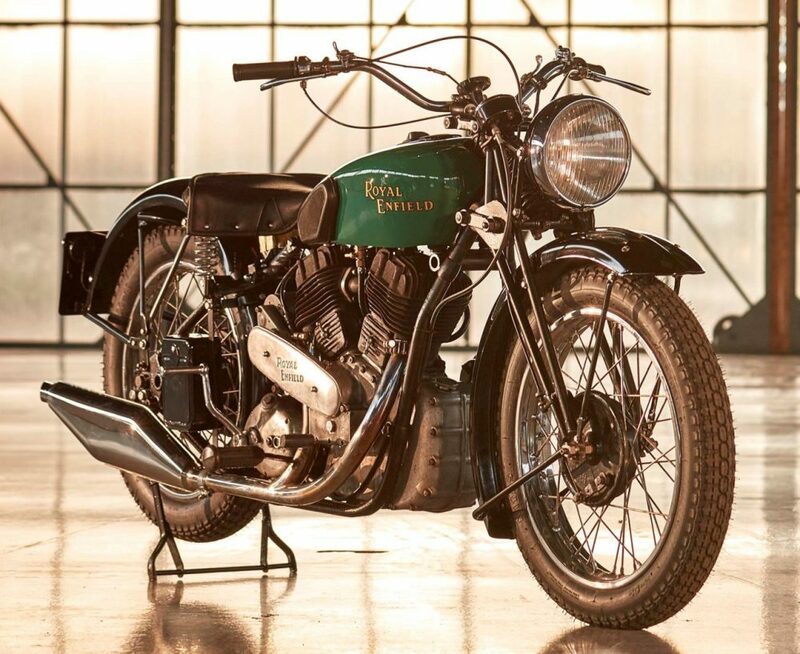 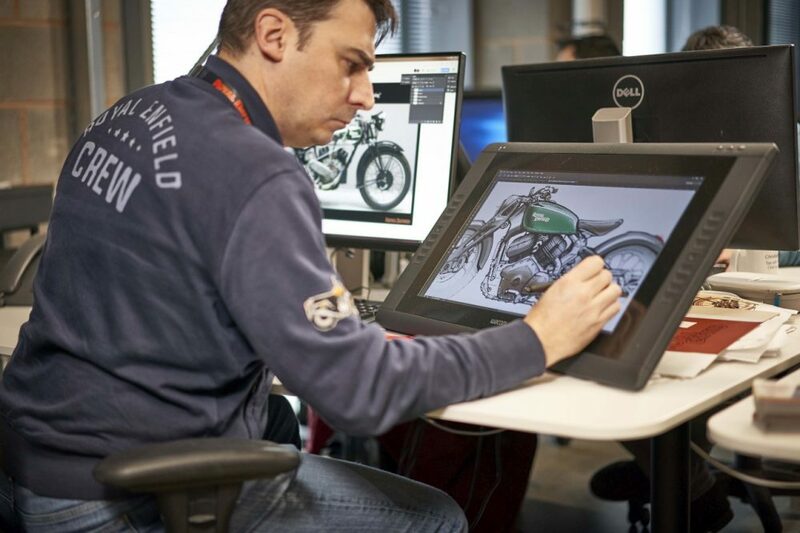 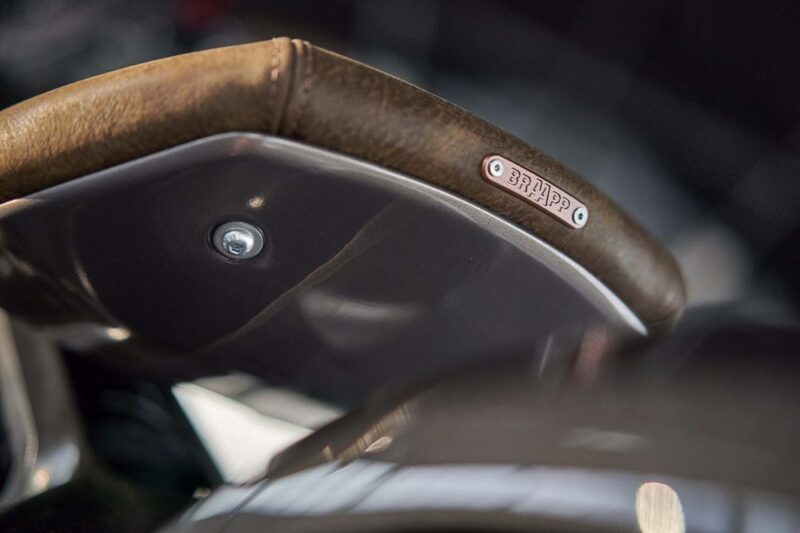 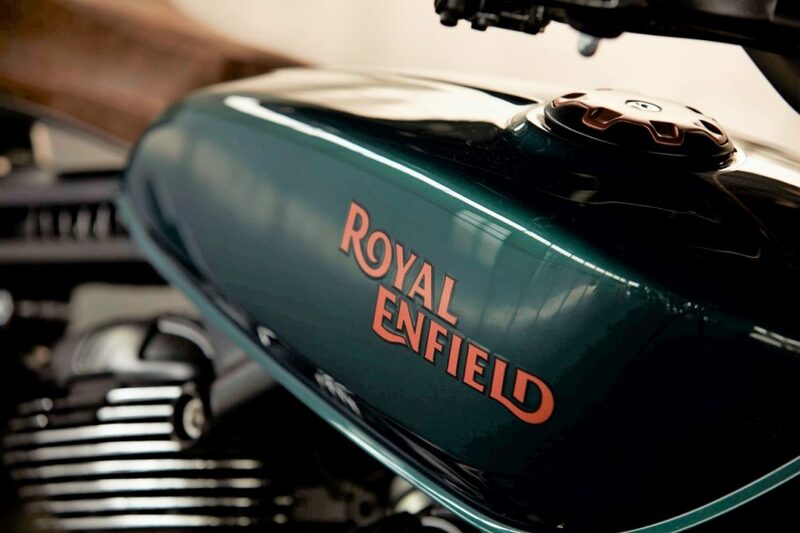 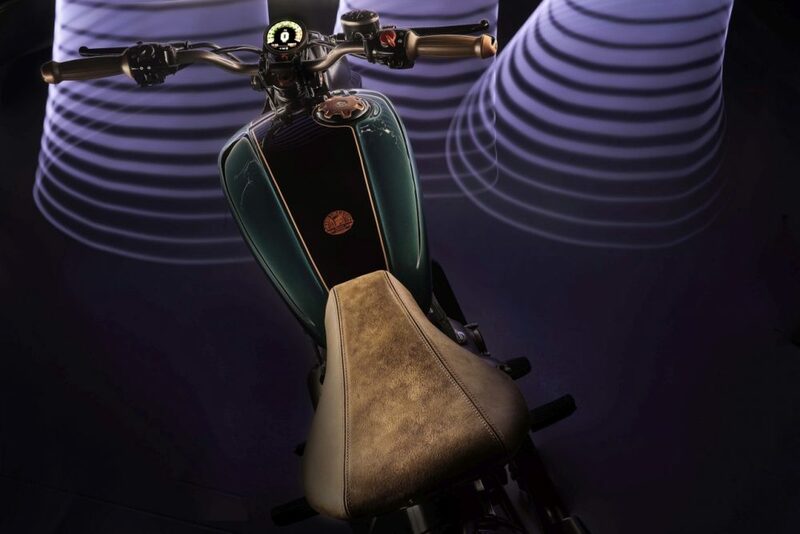 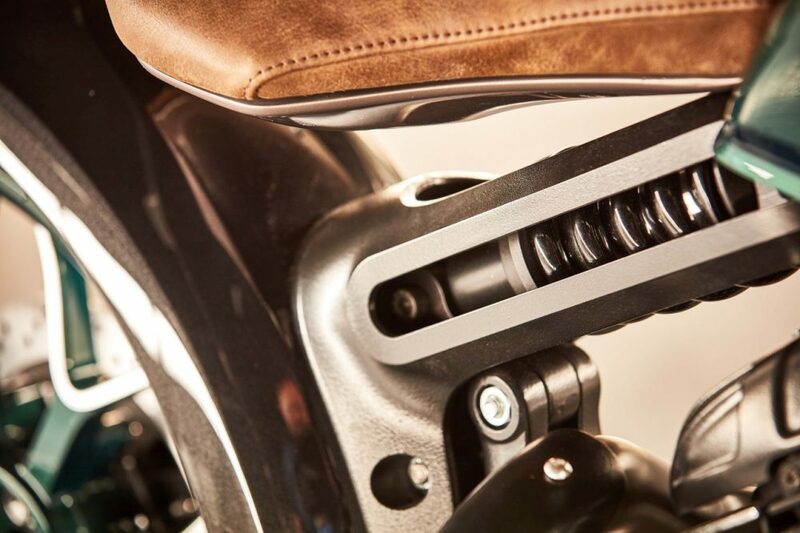 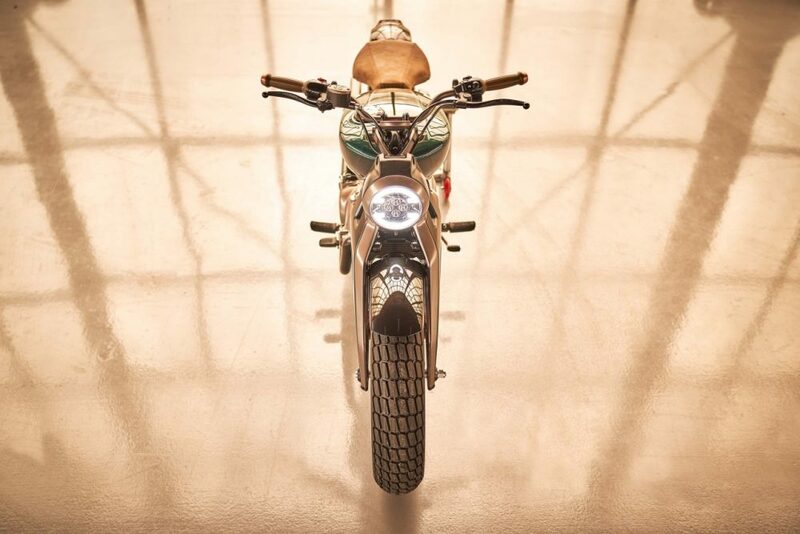 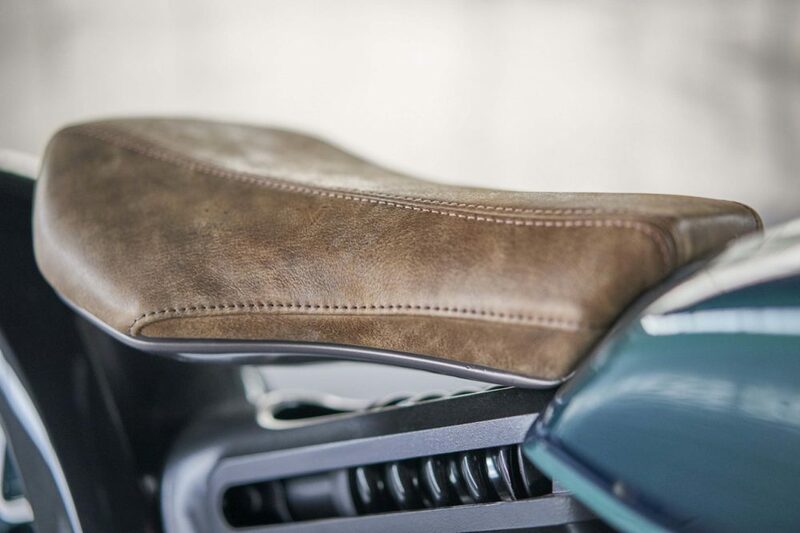 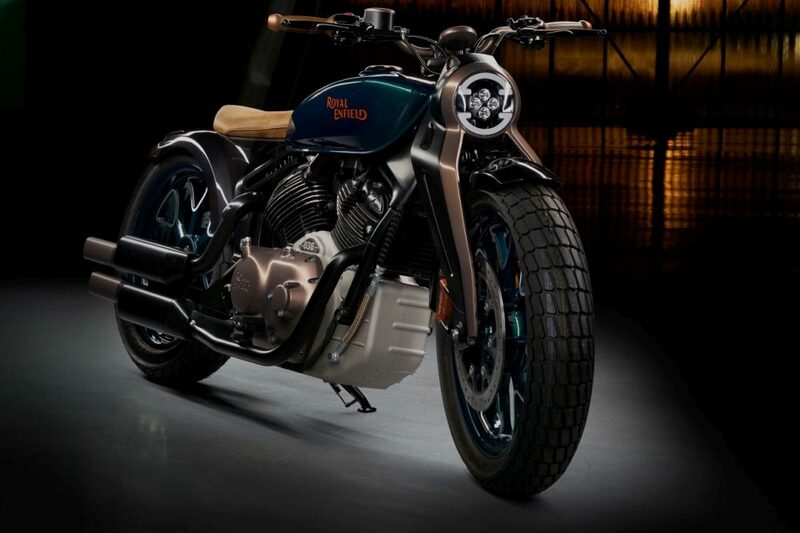 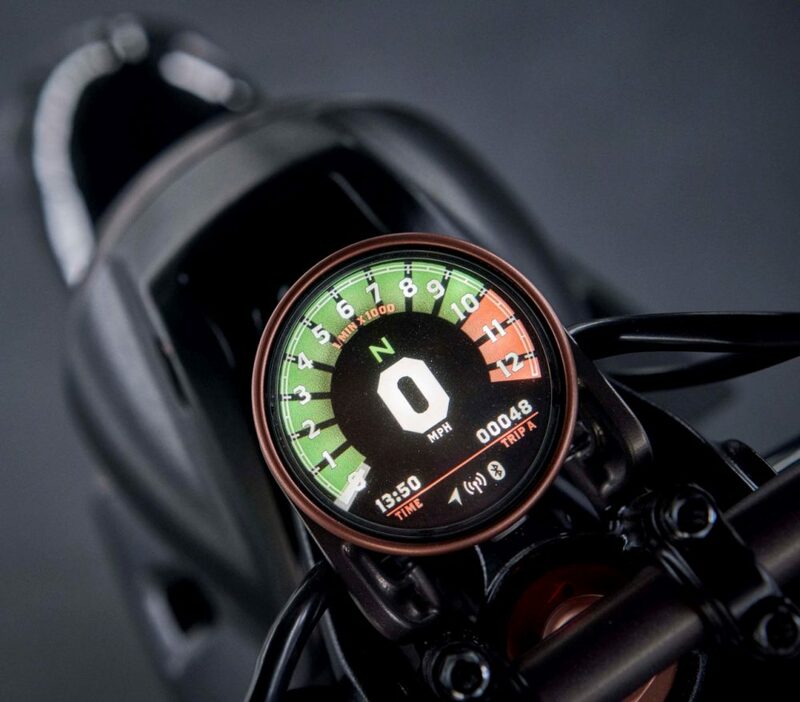 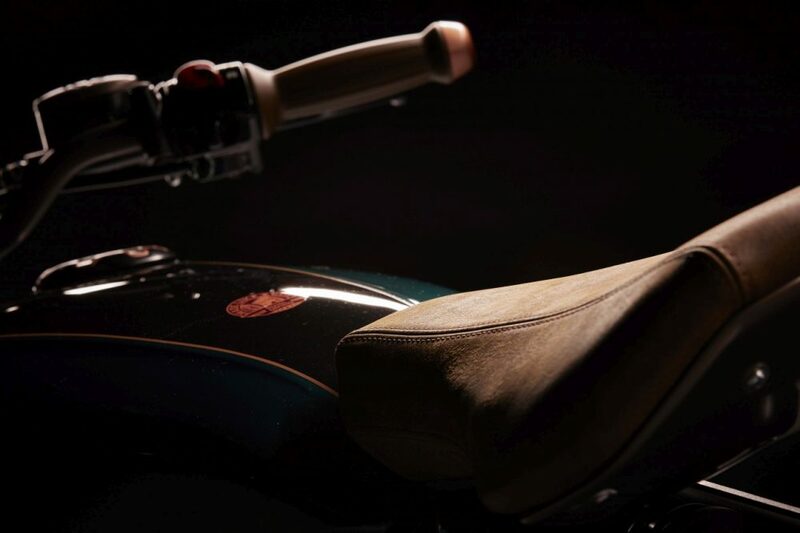 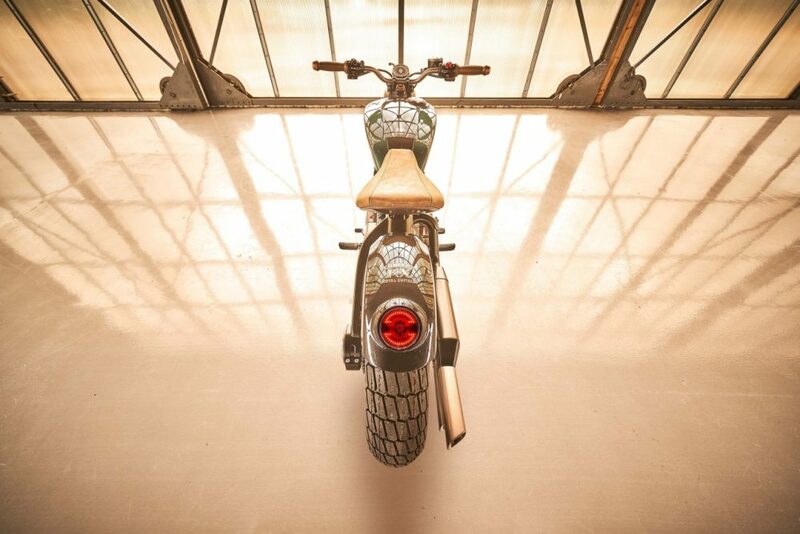 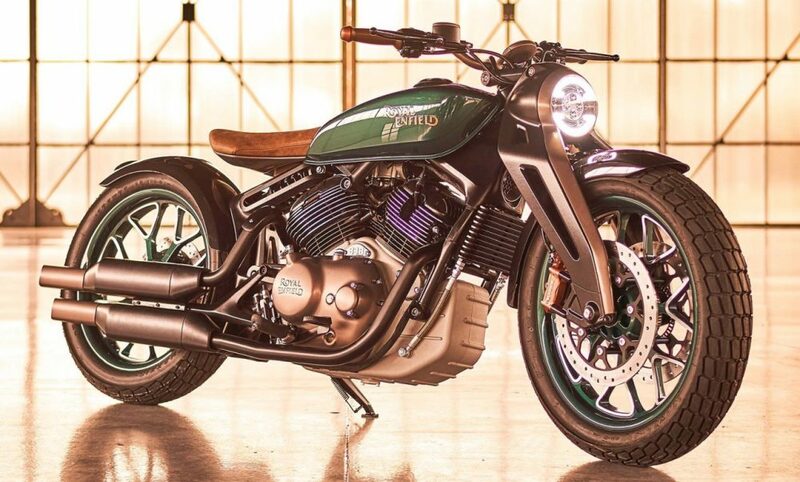 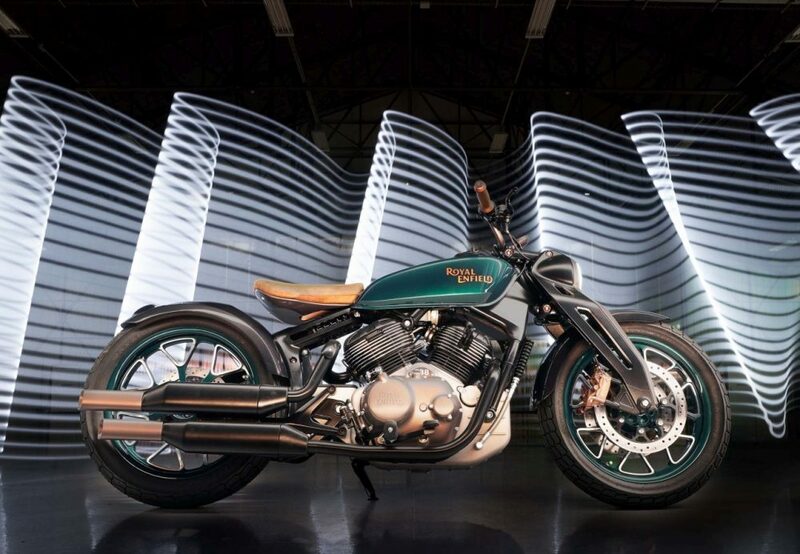 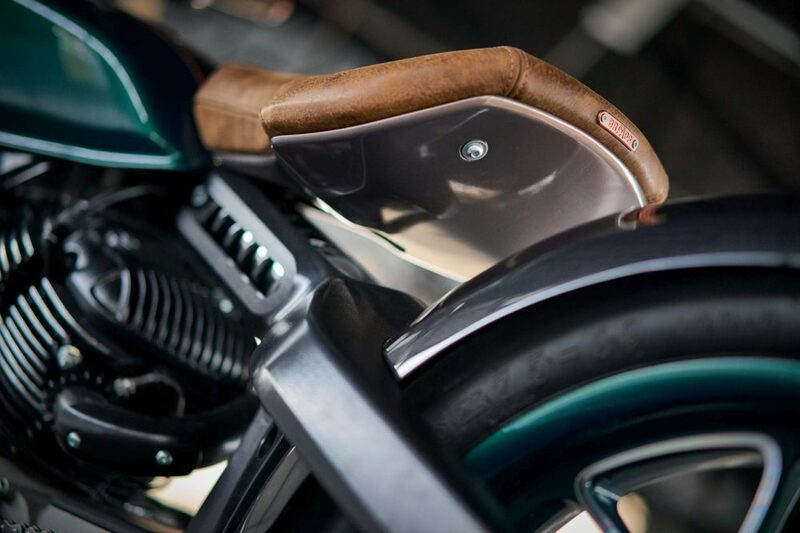 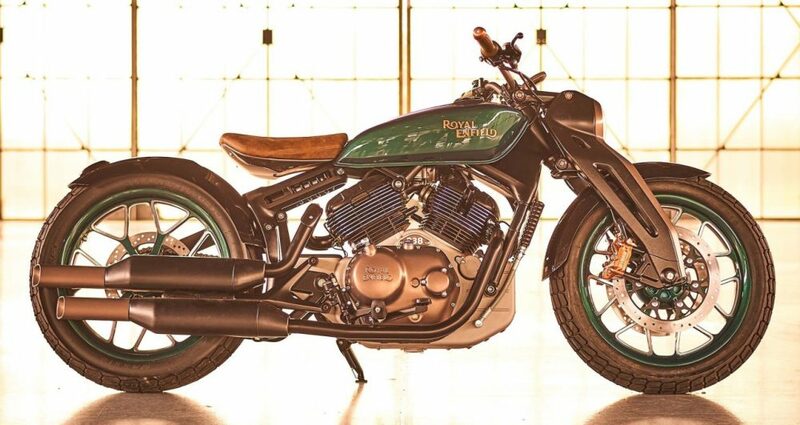 The Concept pays tribute to the legendary 1938 Royal Enfield KX. 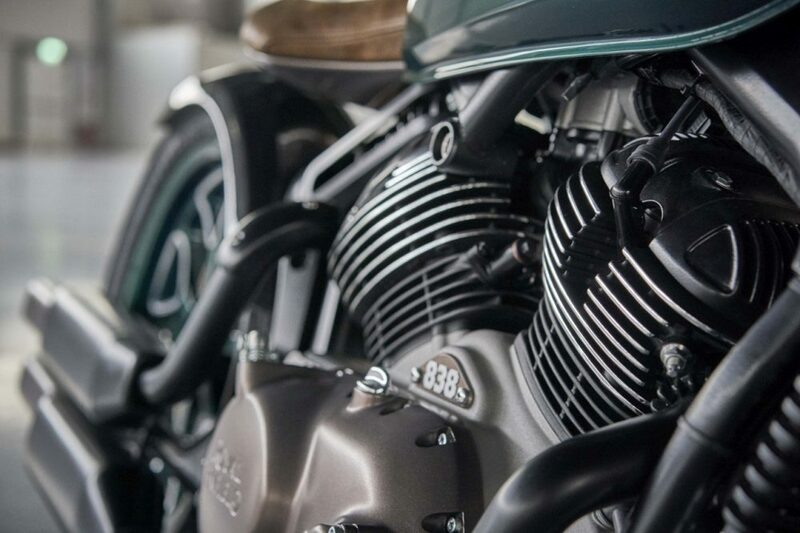 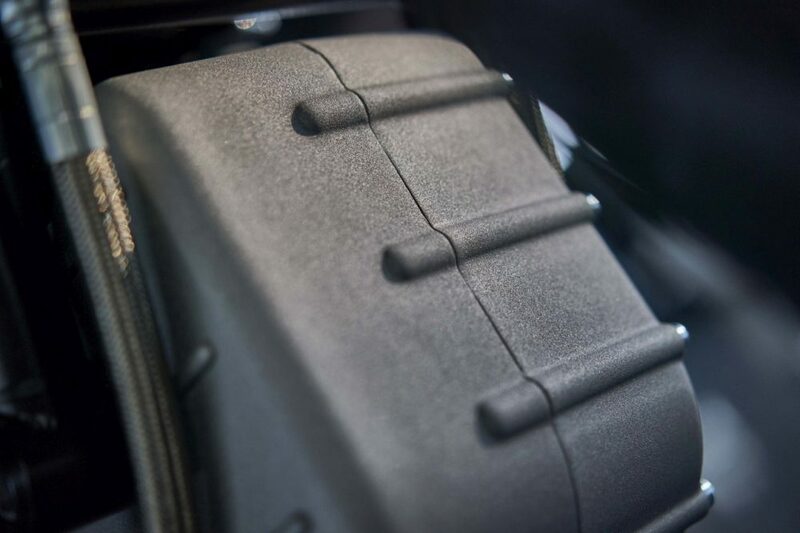 It was powered by a 1140cc V-twin air-cooled engine.